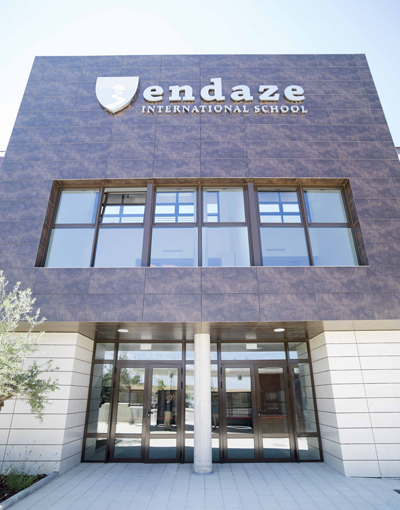 The architectural studio run by Roberto Yagüe is in charge of constructing the new British school, the Endaze International School, located in Majadahonda, Madrid. 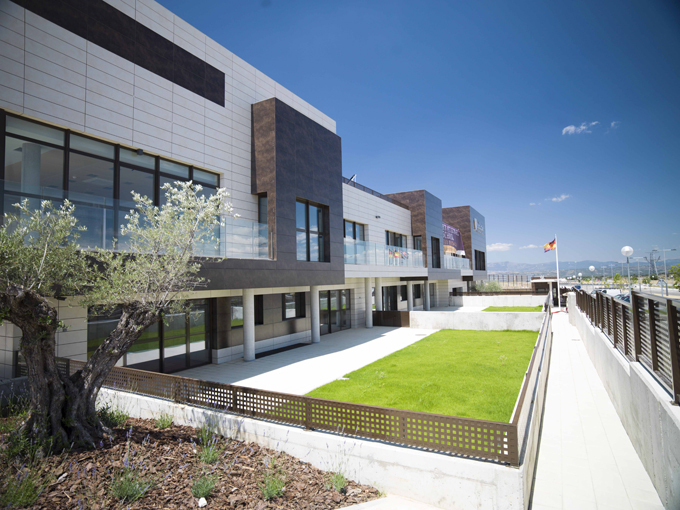 This project has captured the modernity of this educational establishment through the use of the most advanced building products and solutions from the PORCELANOSA Group. 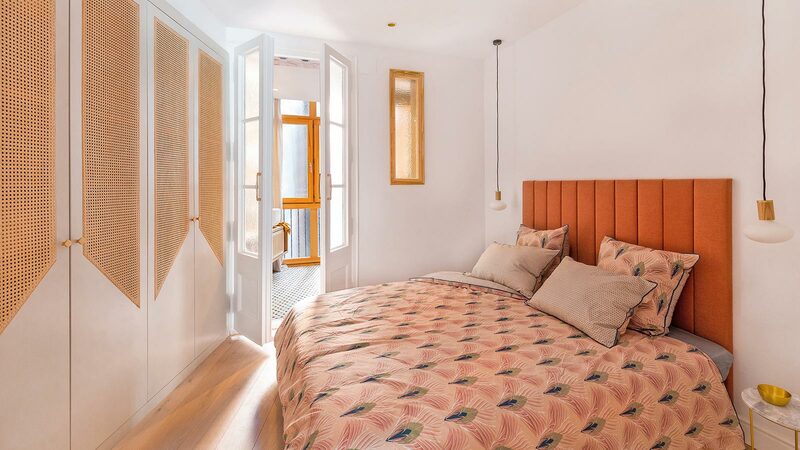 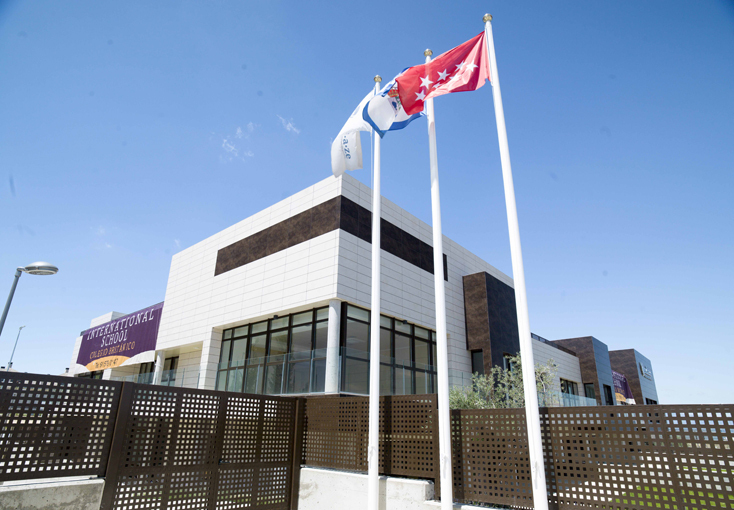 Among the most notable architectural features of the building is the ventilated facade by Butech, built in line with DIT 530/11 (a document of technical approval which confirms the best results in this structure). 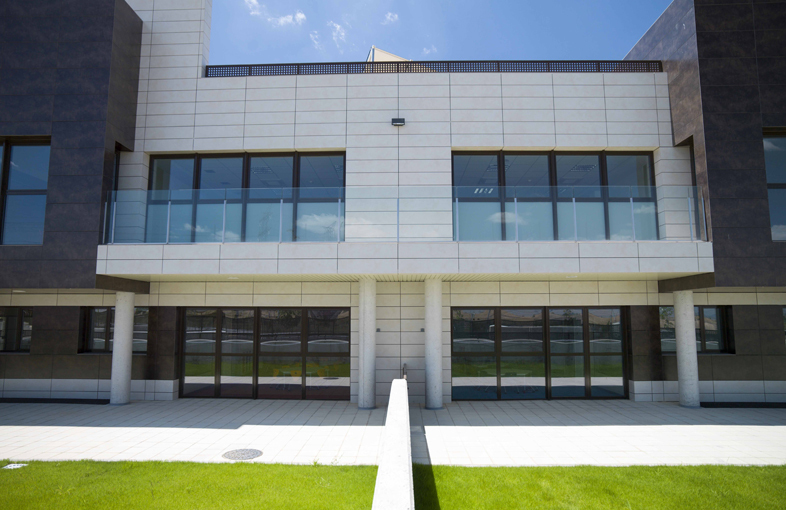 In total, 3000 square metres of ventilated facade have been covered with Porcelanosa’s Ston-ker Factory stone effect ceramic. 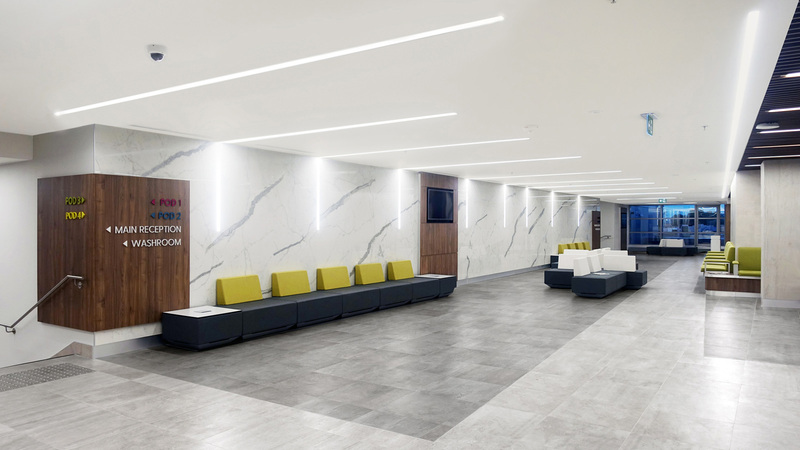 To give the covering an appearance which is both elegant and contemporary, the team in charge of the project have chosen to combine two models of Ston-ker ceramic stone from Porcelanosa’s Factory collection: Factory Moka 59.6x120cm and Factory Beige 29.4x120cm. 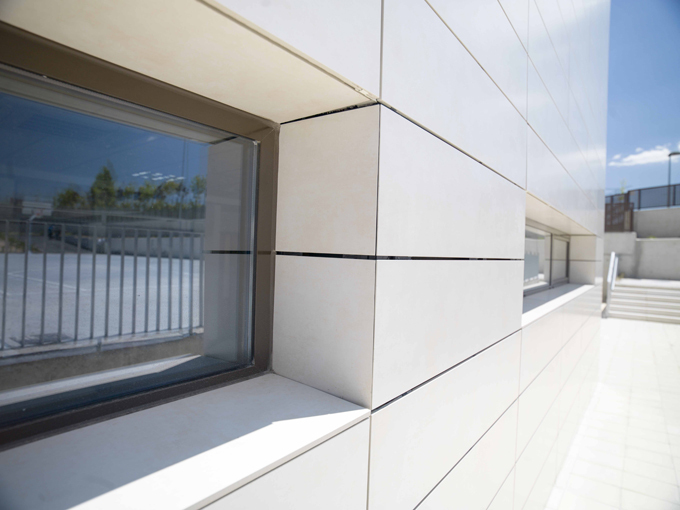 The selection of different formats of ceramic covering, installed with an 8mm join, contributes to accentuating the modularity of the pieces, as well as the different volumes which make up the building. 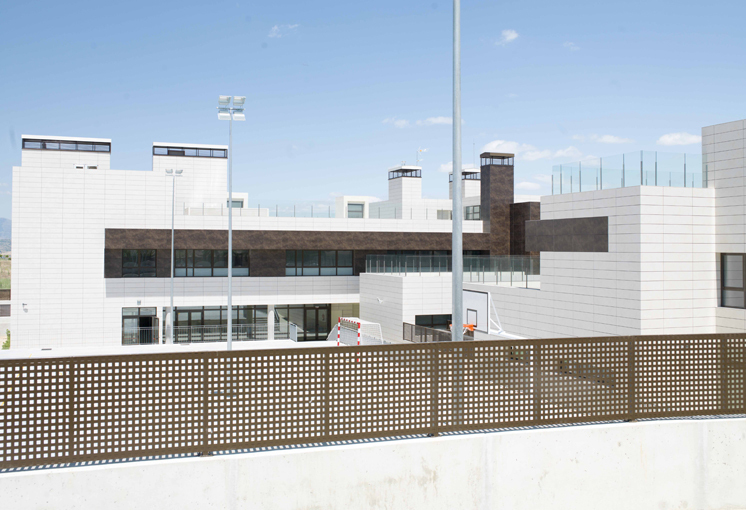 One of the advantages which led to choosing Butech’s ventilated facade system with a ceramic covering is its excellent thermal performance, as this solution contributes to the reduction of energy consumption for air conditioning the facilities, thus reducing the environmental impact of the centre, and consequently saving maintenance costs of the building. 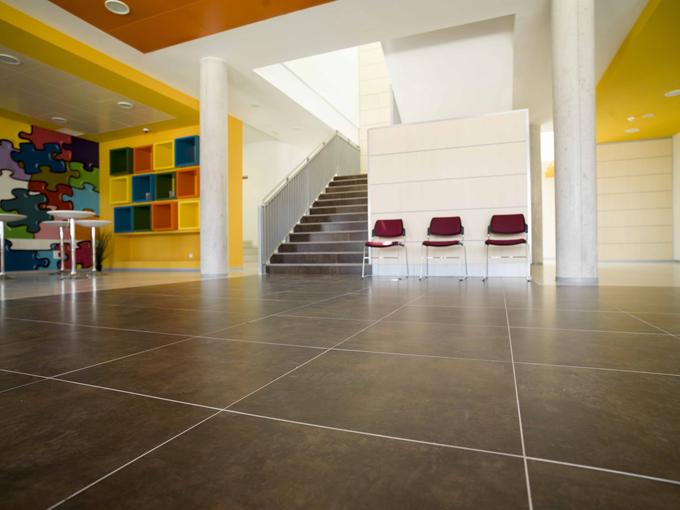 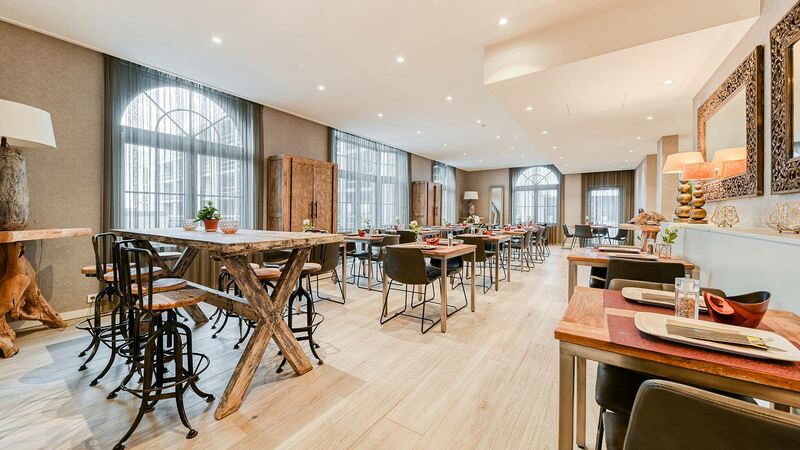 In order to standardise the appearance of the educational establishment, durable Ston-ker Factory ceramic tiles by Porcelanosa have also been used inside the building, both for flooring and for covering some of the interior walls.